The Rainbow New Zealand Charitable Trust has withdrawn its support of the Auckland Pride Parade after the Board banned police from marching in uniform. 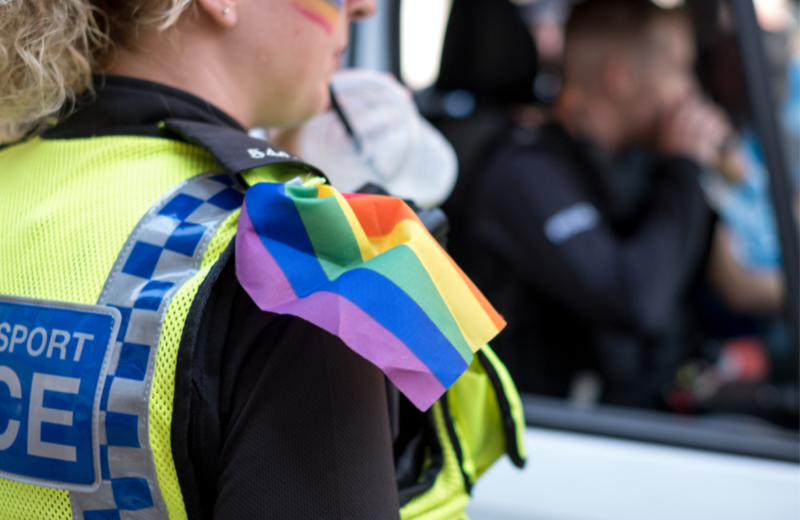 Rainbow NZ pulled its funding after the Auckland Pride Board notified the New Zealand Police department that they are welcome to participate in the parade, but not in uniform due to the concerns from the LGBTQI+ community about their safety and comfort. Rainbow NZ Chairman, Gresham Bradley, said trustees made the unanimous decision at a special meeting on Monday night to discuss the issue. He added that the overall funding for Pride was about $10,000 and they had used up to $3,000 of that to support groups participating in the parade. He also said that Rainbow NZ will continue to provide funding for other organisations in the community who want to hold their own events “as these are separate from events managed by Auckland Pride itself” and were still entitled to funding. The Auckland Pride Board said the decision to exclude the police force was based on “extensive community consultation” with the LGBTQI+ community. “We heard clearly during the consultation that for groups within our community the police uniform does not make them feel safe,” the Board said. The decision has sparked outrage in the LGBTQI+ community, many of whom said it went against long-held pride values of inclusivity. Squadron leader Stu Pearce said in Stuff.co.nz that the defence force no longer felt comfortable participating. “Like Defence, Police are on their own journey and are fully committed to inclusive diversity,” Pearce said.